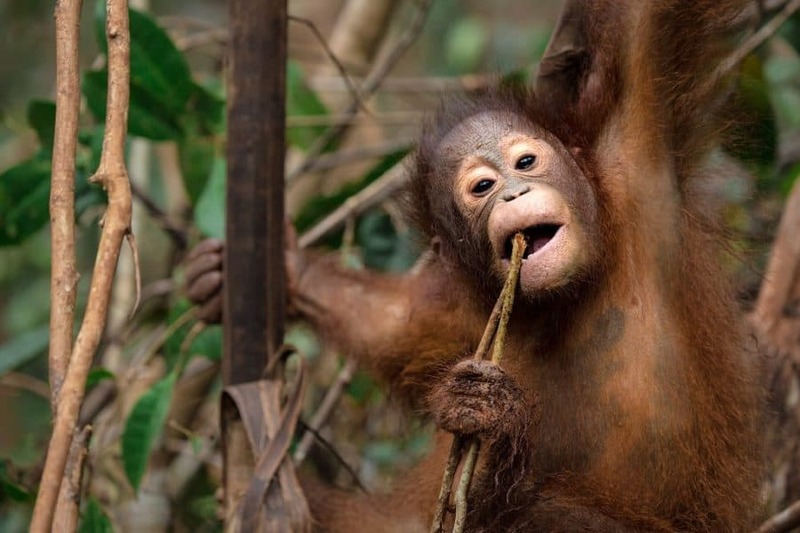 We love to share our work and efforts to save and protect the orangutans on Borneo and their habitat. If you want to keep up with our work and receive news and results from our efforts, please sign up for our newsletter. We appreciate it greatly. We use Mailchimp as our newsletter platform. By clicking above to subscribe, you acknowledge that your information will be transferred to Mailchimp for processing.